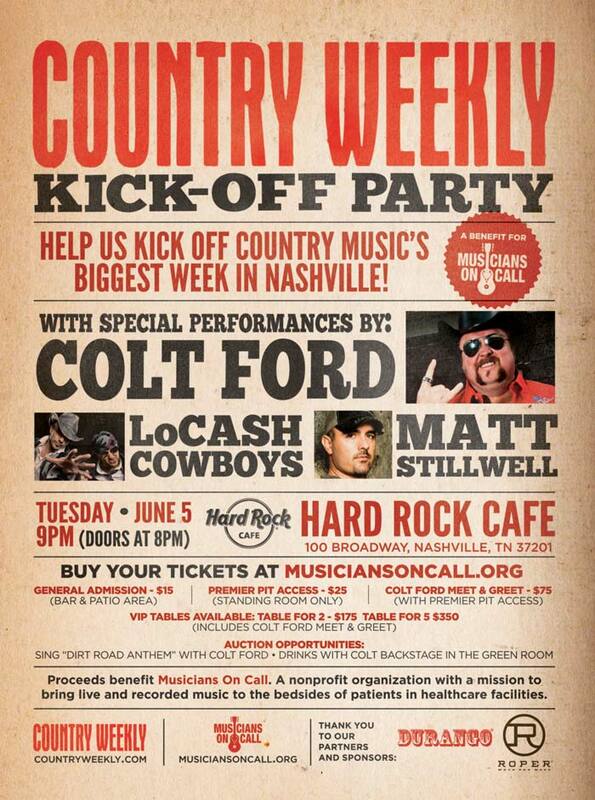 There are plenty of country music events coming up in Nashville that will be connecting with the CMA Festival. I love supporting charities, so I will probably attend events that support local charities. 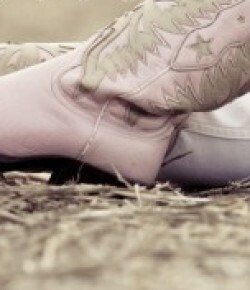 I have a fondness in my heart for Clay Walker. He is a huge Houston Texans fan and he sings our anthem. I got to meet him at the CMAs and he was the coolest. I had our picture together as my facebook profile picture for about a week. Chords of Hope benefits MS. I personally have an aunt that has MS and I know the trials that she has to deal with having the disease. 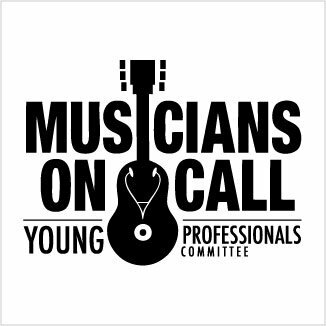 My organization, Musicians On Call will be hosting several events. I am going to try to check out 1 or 2 of them to show my support. Musicians On Call is also hosting at Songwriters Series. Nashville is gearing up for “Music City’s” biggest week and fans, industry insiders and music makers will head to Hard Rock Cafe Nashville for the 6th Annual Songwriters Series presented by SiriusXM Radio. Beginning Thursday, June 7, the 6th Annual Songwriters Series, will showcase intimate performances by Nashville’s-own talented songwriters. The ASCAP songwriters will kick off the series on Thursday, June 7th, followed by the BMI songwriters on Friday, June 8th and the series will wrap up with the SESAC songwriters Saturday, June 9th. In honor of the 6th Annual Songwriter Series, Hard Rock Cafe Nashville will be selling a limited-edition pin for $12. Hard Rock will donate 20% of the pin’s sales to Musicians On Call, which brings live and recorded music to the bedsides of patients in healthcare facilities. General admission is $10. Reserved seating is $20. VIP seating is $30. Consider attending these events to support Musicians On Call.